If you have information about any of these cases call the Brevard County Sheriff’s Office at (321) 633-8413 or contact CRIMELINE at 1-(800)-423-TIPS. 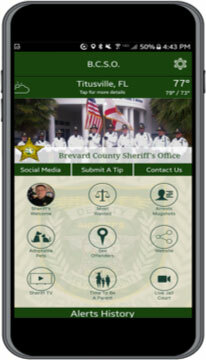 If you call CrimeLine with tips about a case, you can remain anonymous and may be eligible for an award of up to $1,000 for information leading to a Felony arrest, and $5,000 for information leading to a Murder arrest. On November 20, 2009, Steven Gay was murdered during a home invasion robbery. Any persons providing information in reference to this case may be eligible for a reward up to $5,000.00. 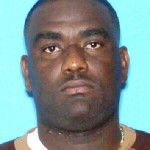 On October 31, 2007, Miles Day Sawvel III was murdered during a home invasion robbery in Palm Shores. 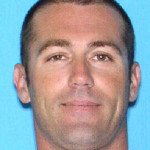 On October 11, 2007,Andrew Richard Smallwasmurdered during a home invasion robbery in Cocoa. 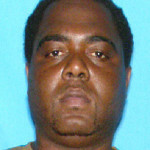 On May 9, 2007, Bennie Carter was confronted and murderedinthe driveway of his residence in Cocoa. 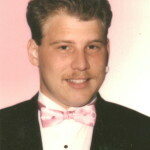 On May 19, 2006, the body of 22-year-old Mark Anthony Stewart was found lyingby the roadway on Old Dixie Highway in Titusville. 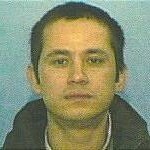 On October 29, 2003, the skeletal remains of a Vietnamese male, Hein Van Tran, were found scattered along Pluckebaum Road in Cocoa. 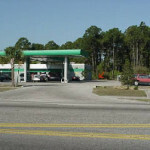 On September 27, 2000, at approximately 4:45 am, the manager of the Sunshine Food Mart, identified by the “BP” gasoline/fuel sign at 4580 Grissom Parkway, Cocoa, found the body of Eric Nicoletti in the store’s parking lot. 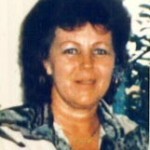 On Christmas Eve, 1999, the body of Kathy Couillard was discovered in a wooded area off Lake Drive, Cocoa. 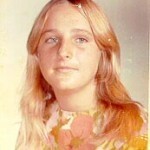 On July 15, 1995, Linda Galloway, also known as Linda Lanore Smith, was found on the side of Parrish Road, Cocoa. She died on July 24, 1995. 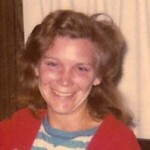 On December 19, 1994, the body of Trena Pauley was found in an orange grove in Mims. On the evening of Sunday, March 20, 1994, Charlotte “Amy” Gellert was attacked by an intruder outside her residence in Cocoa Beach. She died as a result of her injuries. 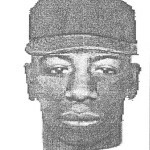 The intruder was described as a white male, early twenties, 5’07” – 5’10” tall, weighing between 165 to 185 pounds. On December 24, 1992, jet skiers found the partial remains of an unidentified female in the Indian River Lagoon near Grant. 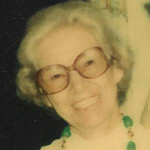 The victim was identified in 2011 by DNA as 87-year-old Bertha Parker. The victim, Brenda Joyce Fletcher, was discovered on Tuesday, April 2, 1991, in a water-filled drainage ditch, along the northbound on-ramp from State Road 520 to Interstate 95, Cocoa. The victim was listed as a missing person when her body was discovered. The victim’s last contact with a family member was on October 22, 1990. 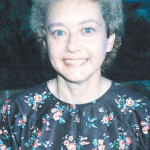 On March 11, 1990, the body of Christine Cecelic, of Cocoa, was found in a canal along Interstate 95, just miles from the Indian River County line. 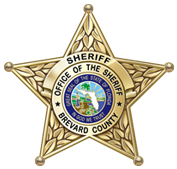 On March 12, 1990, at approximately 8:24 a.m., gun shots were reported to have been heard coming from Bay 38, 1520 West Peachtree Street, Cocoa. Upon investigation, the body of Thaddeus Houston, was found lying on the floor of his scrap metal business. 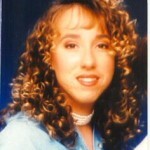 Susan Krauss was discovered murdered in her apartment on Wednesday, December 28, 1988. 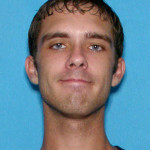 Krauss was last seen the previous evening shopping alone at the Albertson’s grocery store in Indian Harbor Beach. 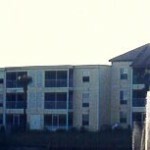 Krauss lived by herself at The Hamptons Apartments located at 3040 South Highway A1A, Melbourne Beach. On May 31, 1988, Pauline Scandale was found by her son after she failed to answer the phone at her Canova Beach home. There was evidence of forced entry to the home. 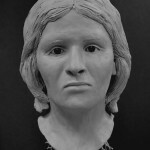 On February 11, 1987, Julie Ann Backstrom, was discovered lying in a canal located on the south side of the eastbound lanes of SR 528, approximately 1,000 yards east of Interstate 95. 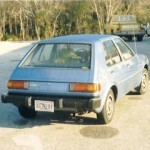 The victim’s vehicle, a 1982 Plymouth Champ, blue in color, was found parked in a business parking lot in Mims, Florida, on February 13, 1987. On December 29, 1986, John Hamilton, a supervisor for several area Mr. Grocer stores was murdered in the parking lot of at 5000 State Road 520, West Cocoa, as he was taking a bank deposit to his car. The suspect fled the store in the victim’s car. On December 16, 1985, the skeletal remains of an unidentified white female were discovered in a densely wooded area near Melbourne. 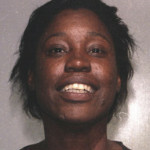 She is estimated to be between 30 and 40 years old and approximately 5’6” tall. 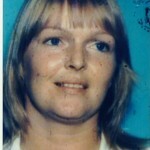 On November 26, 1985, county workers reported the body of Lynn Desantis in a ditch alongside Grant Road. The victim was residing at the Colonial Motel in Melbourne. On January 30, 1985, a human bone was found one mile south of Malabar Road, between US1 and the railroad track. A search of the area revealed additional remains of the victim, later identified as missing person Kim Walker. On May 1, 1984, boaters found the body of a female floating in a creek north of the Barge Canal on Merritt Island. 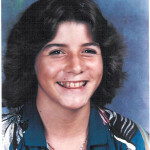 She was later identified as Cheryl Ann Windsor of Orlando, who had been reported missing by her mother on April 7, 1984. On March 8, 1984, skeletal remains were found near a lake off Cangro Street in Canaveral Groves. 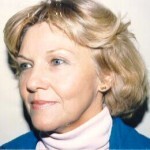 The victim was later identified through dental records as Nancy Kay Brown of Rantoul, Illinois. 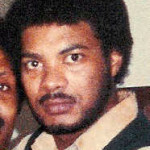 Brown had been missing from Cocoa Beach since June 6, 1983. 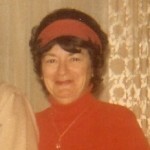 On June 26, 1983, the body of Rita Cozza was found lying on a couch inside her home on Fell Road, West Melbourne. She was found by a man renting a room in her home. 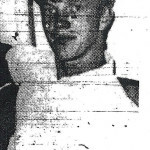 On October 29, 1983, the body of Gregory Roberts was found lying next to his parked car at a construction site at Ridgewood Avenue and Ocean Woods Boulevard, Cape Canaveral. 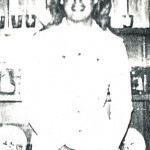 On December 18, 1982, a concerned neighbor found Thelma Rhame’s body on the living room floor of her condominium on Garfield Avenue in Cape Canaveral. The 66-year-old victim was partially disabled. On December 5, 1981, a caretaker discovered the victim, later identified as William Boyle, of Holopaw, at a southbound I95 rest stop near Palm Bay. A pick-up truck registered to his father was found a short distance away. On July 2, 1981, a half-buried skeleton was found in a wooded area between the St. Johns River and Interstate 95 off State Road 520, near Canaveral Groves. The University of Florida’s anthropology team indicated the victim is a white female, between 45 and 55 years old. On October 10, 1980, a passing motorist found the body of an unidentified black female on the east shoulder of Murrell Road, near Rockledge. On January 9, 1979, workers became suspicious of a motor home parked all day at an I-95 rest stop near Grant and summoned authorities. The bodies of Franklin Shumaker and Patricia Doyle, both of Deland, were found inside. 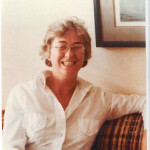 On March 10, 1978, the body of Elizabeth Zegzula was found in her Miramar Avenue apartment in Indialantic by her three children. On August 5, 1978, the body of Sandra Dubose was found in a ditch in West Cocoa. 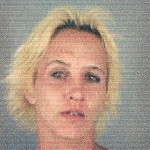 Days prior, merchants saw her hitchhiking in the area of State Road 520 and State Road 3. 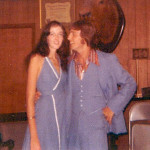 On May 5, 1974, the victim was found lying unconscious next to the roadway at US1 and Shell Pit Road. 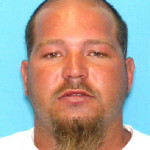 The victim was later identified as Thomas Padgett of Daytona Beach. He later died from his injuries. 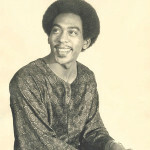 On January 2, 1973, a shallow grave containing the recently interred remains of a black male were found off State Road 46, west of Interstate 95, in Mims. 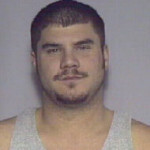 The victim was later identified as William Agee of Melbourne. 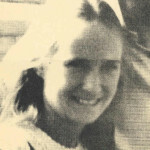 Brenda Riley was reported missing on May 24, 1971. 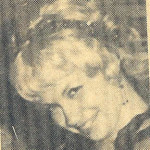 On May 27, 1971, a lawn maintenance worker discovered the body of Brenda Riley in an overgrown field several blocks from her residence off Catalina Isle Drive in Merritt Island. On June 6, 1967,William Hall and his girlfriend were parked on a deserted north Merritt Island road when they were approached by an unknown black male who robbed and beat Hall to death.